Social anxiety disorder (SAD) and obsessive-compulsive disorder (OCD) are both classified as anxiety disorders. How common is it for a person to have both disorders and is there a relationship between them? If you have both disorders, you may wonder what the best treatment would be. Obsessive-compulsive disorder (OCD) is an anxiety disorder that involves uncontrollable thoughts and rituals. The person with OCD has thoughts that are persistent and unwelcome, and often accompanied by an urgent need to perform an action such as washing hands or checking on something. The development of OCD is sometimes linked to an environmental trigger such as increased responsibility or a loss in the family. Social anxiety disorder is classified as phobic disorders. It's a fear of being publicly scrutinized and humiliated. You may have extreme shyness and avoid social settings. Social situations, in general, may lead to discomfort or panic attacks if you have generalized social anxiety. Or, you may have a specific social phobia to a situation such as performing in public. People with generalized social anxiety are more likely to seek treatment as it has a larger impact on their daily life. 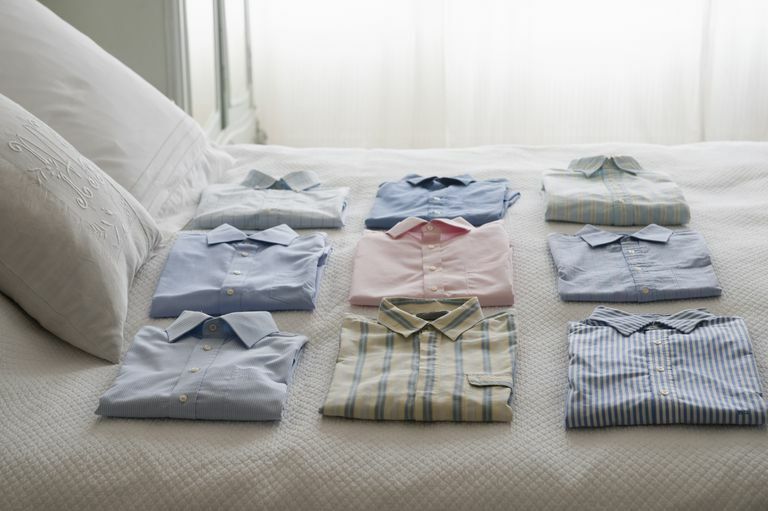 People with OCD are at increased risk of developing depression and other anxiety disorders. Comorbidity rates of social anxiety disorder (SAD) have been reported at 11 percent. This means that 11 percent of people with OCD also are diagnosed with SAD. It is more common to see SAD secondary to a primary diagnosis of OCD than the other way around. Like those with social anxiety disorder, only a small proportion of those diagnosed with OCD receive treatment, and it is usually many years after symptoms begin. When not treated, both conditions can severely impact your quality of life. Both OCD and SAD have earlier ages of onset than some other disorders, appearing in late adolescence, which might point to another common feature. The most common comorbidity with OCD is depression. Almost one-third of people with OCD also are diagnosed with major depression. This can mediate how other comorbidities appear. Both OCD and social anxiety disorder respond well to treatment. Selective serotonin reuptake inhibitors (SSRIs) are the first-line medication treatment for both conditions, and cognitive-behavioral therapy (CBT) has been shown effective for both disorders. If you cope with both SAD and OCD, your course of treatment will ideally consist of medication combined with CBT specific to each disorder. About OCD. Stanford School of Medicine. http://ocd.stanford.edu/about/. Anxiety disorders risk factors. University of Maryland Medical Center. http://www.umm.edu/health/medical/reports/articles/anxiety-disorders. Baldwin DS, Brandish EK, Meron D. The overlap of obsessive-compulsive disorder and social phobia and its treatment. CNS Spectrum. 2008;13(9 Suppl 14):47-53. Brakoulias V, Starcevic V, Belloch A, et al. Comorbidity, the age of onset and suicidality in obsessive-compulsive disorder (OCD): An international collaboration. Comprehensive Psychiatry. 2017;76:79-86. doi:10.1016/j.comppsych.2017.04.002. Owen RT. Controlled-release fluvoxamine in obsessive-compulsive disorder and social phobia. Drugs Today. 2008;44(12):887-93.